All donations of any level are appreciated. Patrocinador/a de Oro is a donation of $500 or more, and donors will get their name listed on the website for a year. 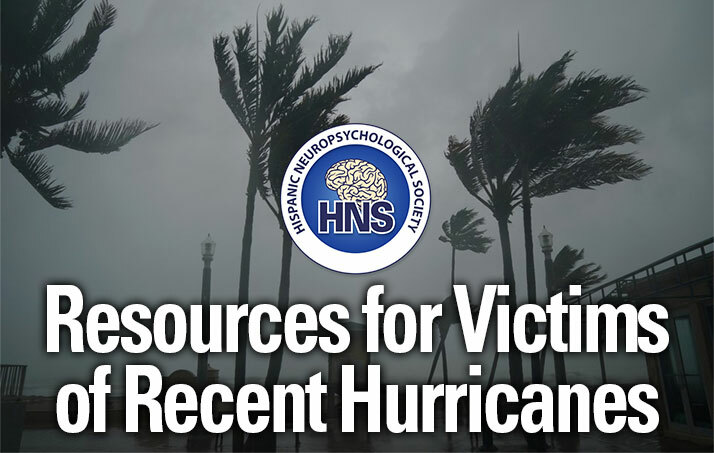 Patrocinador/a de Platino is a donation of $1,000 or more, and donors will get their name listed along with their practice info and a link to their website. 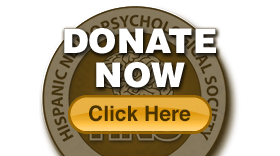 Amigo/a de Hispanic Neuropsychological Society donations of any amount. For those levels with no predefined amount, please enter your donation in the box, Your own donation amount. If you click on one of the first two levels, the amount will automatically be entered in the total at the bottom. If you want to enter your own amount, or add an additional amount, please use the Your own donation amount box below as well. If you have specific instructions, regarding your donation, please let us know within the box, Your additional comments or requests, regarding your donation.